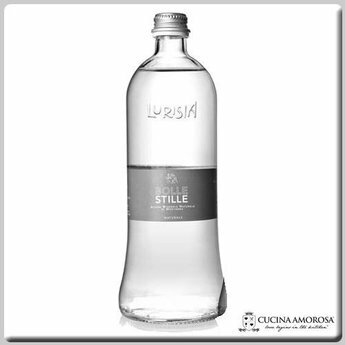 Bolle is our version of water with added carbon dioxide of a natural source. The water is pure and light (with a fixed residue among the lowest in Europe) of the source of Santa Barbara. Originating from Mount Pigna, 1460 meters above sea level, in an uncontaminated environment and away from any possible source of pollution.